With the VIBZ Series LD Systems introduces a range of mixing consoles incorporating all you need for a great sound and professional performance. 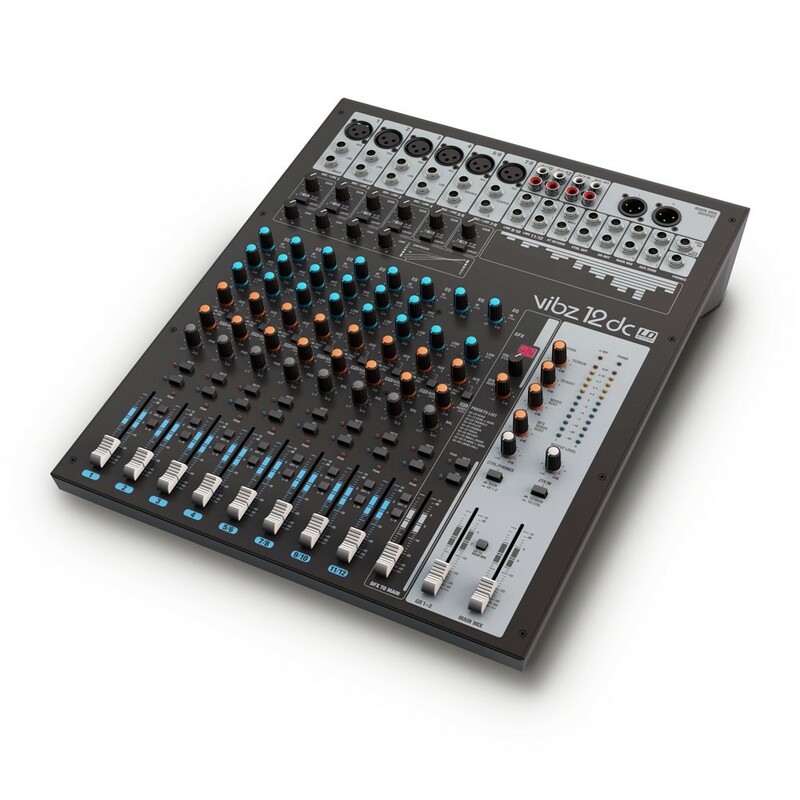 Features include electronically balanced mic/line channels with XLR and TRS inputs and phantom powering, dedicated stereo input channels with mono capability, carefully tailored musical EQ and effects send and return. 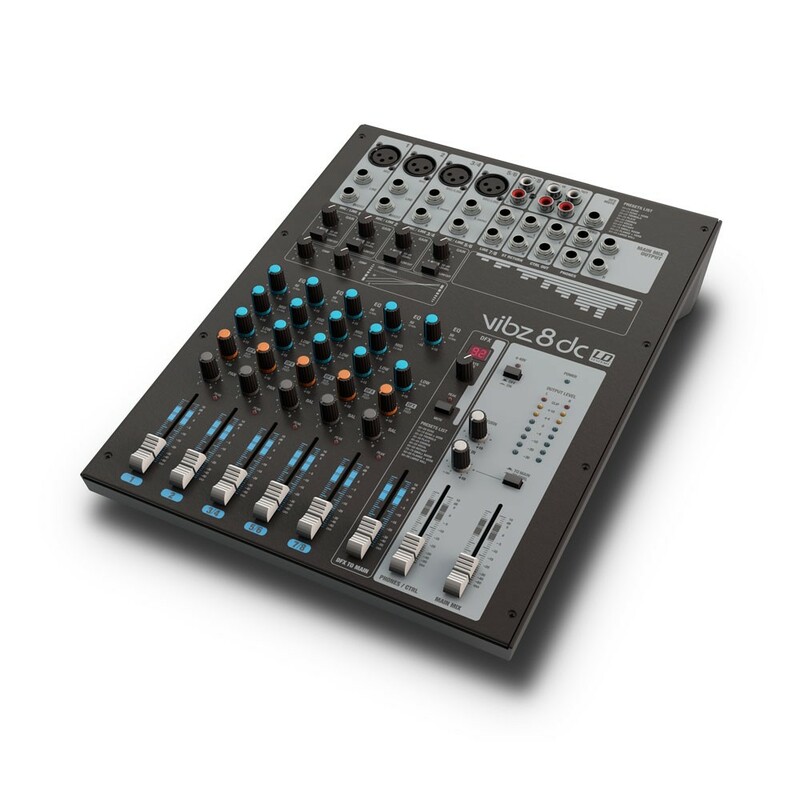 In addition, the VIBZ Series mixers provide RCA stereo inputs and outputs for playing pre-recorded music and recording your performance, control room outputs for studio monitoring and an impressive 10 Hz – 45 kHz frequency response. 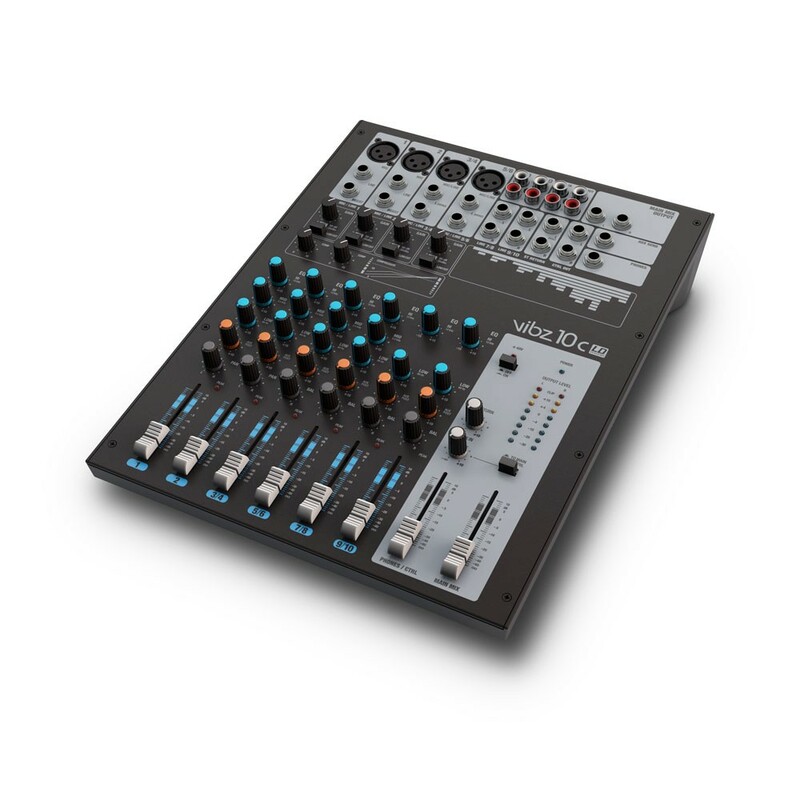 Select models sport a built-in compressor and footswitchable 24-bit digital effects. 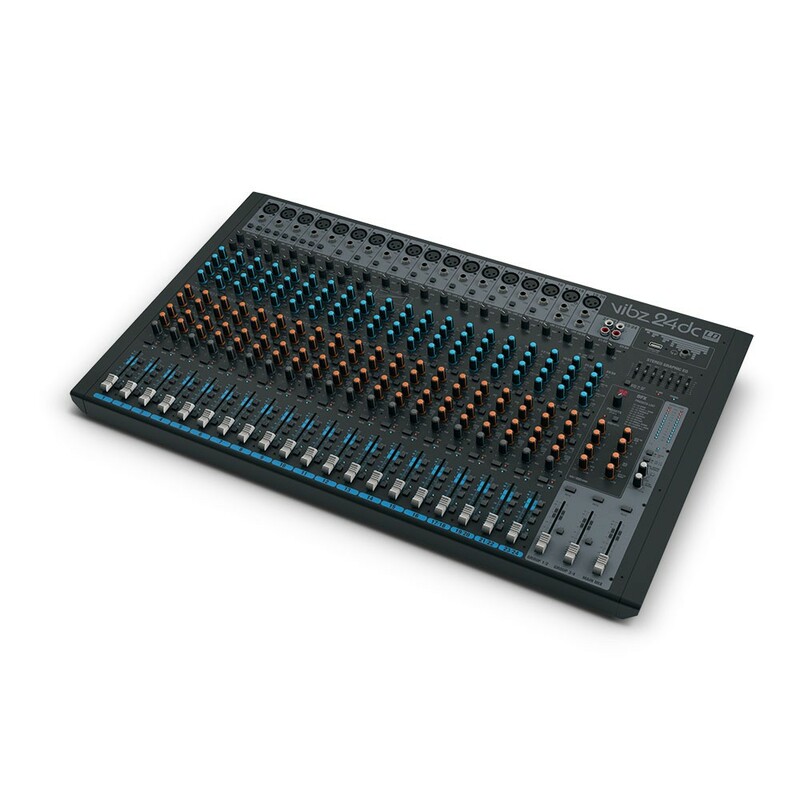 LD Systems' VIBZ mixing desks are an affordable choice for live gigs, installations and semi-pro recording applications. 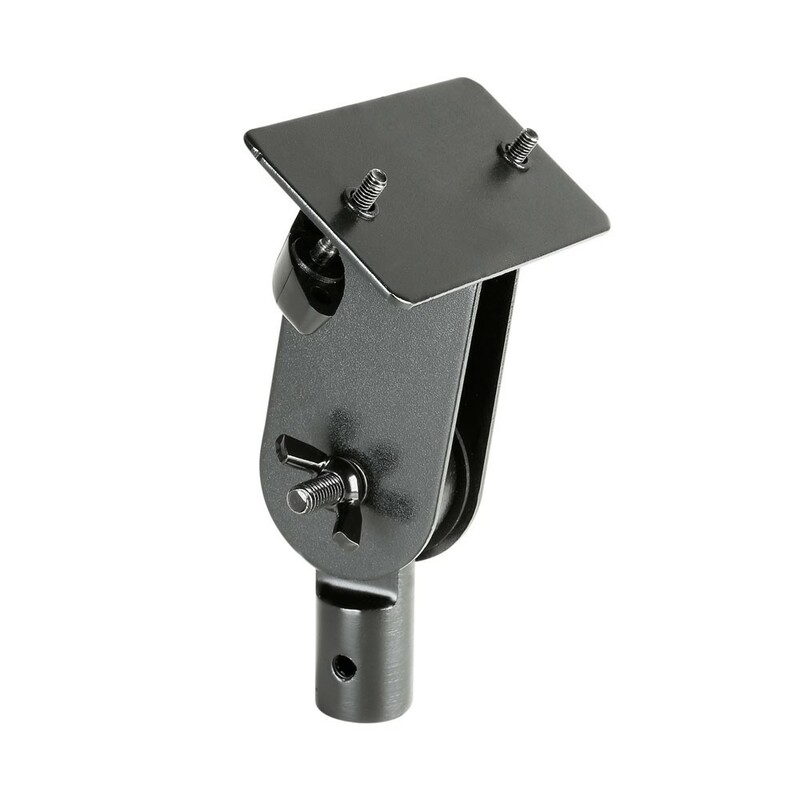 A microphone stand mounting adapter is available for the 6, 8 and 10 channel mixers.